If you're looking for tasty Mexican at a good price, check out Estela's. 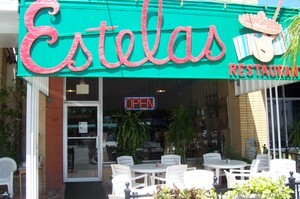 I had lunch today with a friend at Estela's on Davis Islands (downtown Tampa) and came away overall pleased. 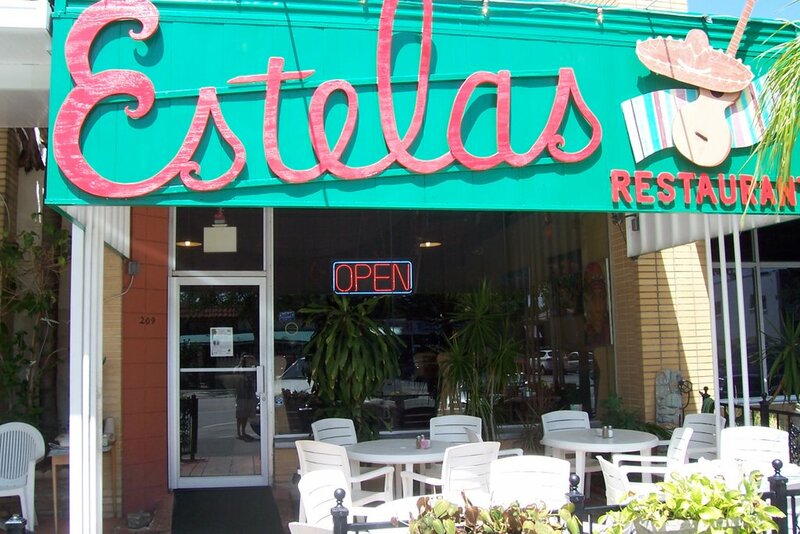 Estela's also has locations in south Tampa (S. Dale Mabry) and in Brandon and St. Pete. I've been to the south Tampa location more than a couple of times as well, but like the surroundings of the Davis Islands location the best. Outdoor seating (sat inside today- too hot!) and pet-friendly. I don't think I've ever ordered anything here I wasn't happy with. We had chips and salsa with queso as a starter. Estela's queso uses a white cheese, which is fine, but could definitely be kicked up a few notches. I had the beef chimichanga today and my friend had a chicken chimichanga. Very exotic I know. I usually order their taco salad when I'm in a healthier mood and have been happy in the past. Service is fine, prices are good, food comes out pretty quickly, tastes fresh and what's supposed to be crispy is crispy (nothing is worse than a soggy chimichanga or lukewarm rice or refried beans). Bottom-line: Worth checking out when you're in the mood for quality Mexican fare. The Davis Islands location definitely adds to the experience.